Are your revenue cycle processes on hold for 16 hours? The healthcare landscape is changing. And to keep up with the changes, 8 hours are not enough. 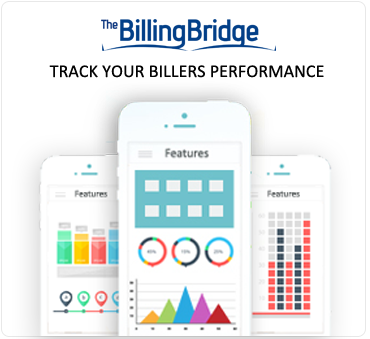 The reimbursement process has become more complex, circuitous and expensive. Desperate times call for desperate measures. And of course you cannot ask your in-house medical billing team to put in extra hours or work during weekdays. To prevent lost revenue, missed claims, AR backlogs and workplace stress work with our 24/7 revenue cycle management experts. We have 7 specialist teams to handle every important phase in the revenue cycle. Shorten your cycle, increase workflow efficiencies and reach your cash goals quicker with our round the clock revenue cycle management services. We follow a multi-pronged approach to increase your bottomline benefits. Insurer specific AR calling experts tackle your trickiest revenue cycle issues in the first 8 hours. 8 A.M to 4.PM. Our certified coding experts perform chart abstraction and medical coding services. All completed claims are scrubbed thoroughly. Three tier quality checks are carried out. Reduce your denial rate to .2% with our denial management specialists and denial auditors. 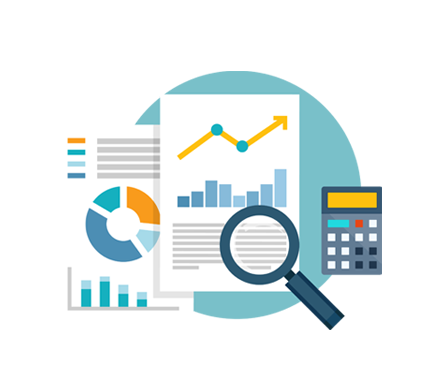 Increase your revenue recovery rate with our streamlined denial management process. We trend and track denials at the payment posting stage. Our denial auditors analyse denials and identify common denominators and patterns. All appeals are generated in line with payer specific regulations. Our denial management experts have a 98% appeals success rate. Our ICD-9 to ICD-10 code converter tool helps physicians to perform crosswalks and match ICD-9 codes to its corresponding ICD-10 codes.